In my wanderings around the Intarwebs, I discovered this beautiful piece written in 1992 by Carl Sagan (a hero of mine) about one of the greats of science fiction, Isaac Asimov. This really captures the essence of science fiction for me. It is not only great literature with mind-blowing stories but also an extremely important way to inspire new ideas and scientific thinking in ordinary citizens as well as scientists. 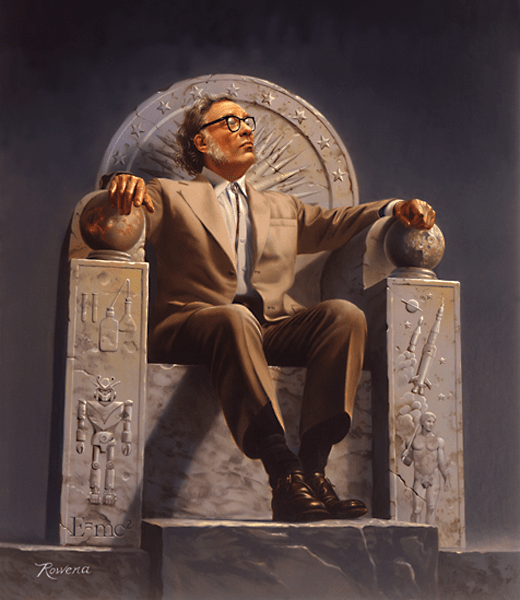 Planet Earth is lucky to have hosted a mind like Isaac Asimov’s.